Gabriel PR recently announced the launch of FBI STYLE, coming in January 2018 with their preview issue. A full Spring/Summer issue is scheduled for release in March 2018. Le Germain Hotel on Mercer enjoys an enviable location at the heart of Toronto’s entertainment district. The financial district, Rogers Centre, CN Tower and the Toronto Convention Centre are all within easy walking distance. 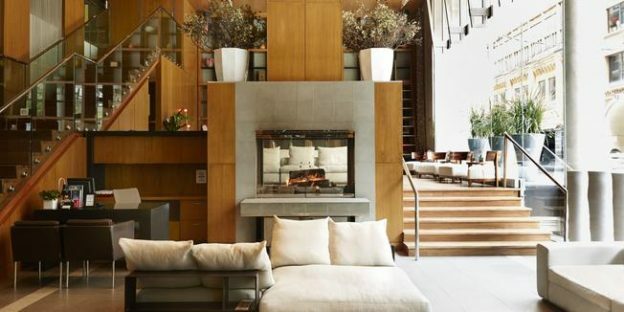 “Our intention is to position Le Germain as a chic and trendy spot for lifestyle enthusiasts who appreciate a downtown staycation or the comforts of boutique luxury on their Toronto travels,” adds Gabriel. With its luxurious and inspiring architecture, Le Germain Hotel Toronto aims to become your peaceful urban oasis while visiting Toronto. Visit www.legermainhotels.com to learn more about their properties.